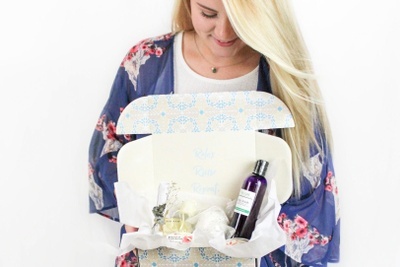 Enter your email address below to receive a notification when Bath Blessing Box starts accepting new sign-ups! 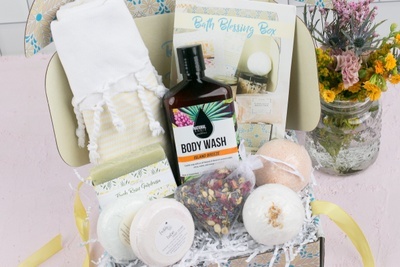 Enter your email address below to receive a notification when Bath Blessing Box is accepting new sign-ups again. May will ship EARLY MAY 8th! We ship between the 15-20 or each month. Your subscription will renew on the 1st of each month. 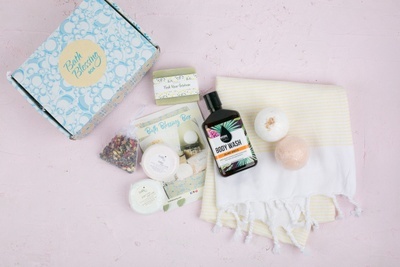 Order by the 10th of the month to ensure to receive that month's box! Free Shipping! 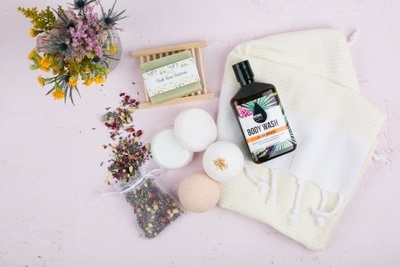 Life's too short for ordinary Baths! 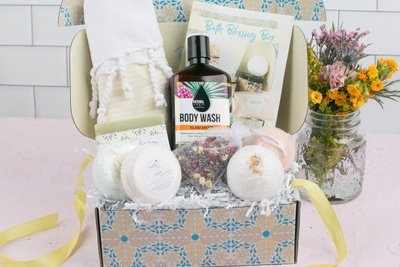 Bath Blessing Box is calling all Bath Lovers! 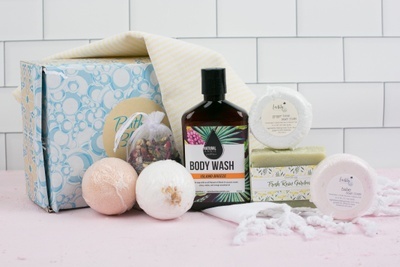 We are your premier Spa Subscription! 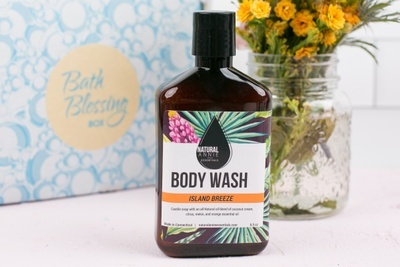 Each month you will revive artisan, natural and essential oil based bath and body products to transform your bath into a Sanctuary. Relax, Rinse and Repeat! 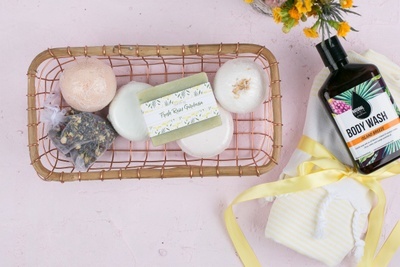 Perfect for those who prioritize their selfcare or as a gift subscription for those who deserve pampering! 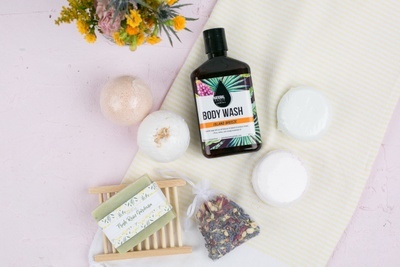 5-8 luxury bath and body products to include: luxury artisan bar soaps, body wash, body scrubs, body butters, bath salts, bath soaks, bubble bath, bath bombs, shower steamers and bath inspired goodies and accessories. 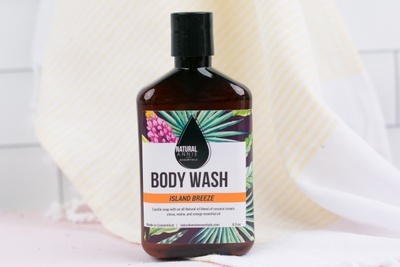 We ship free in the United States. Canada and worldwide for a flat fee. 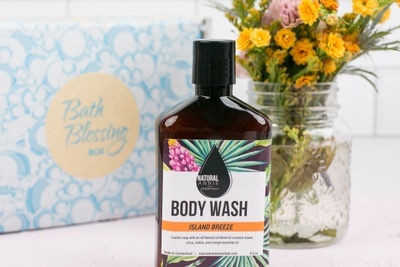 Active Sharing Community with tips, Self Care Checklists, Bath Recipes, inspiration and blessing for mind, body and soul. 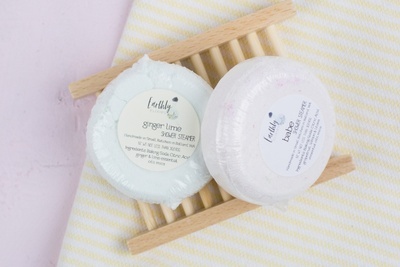 We do BATH and SHOWER lover items. 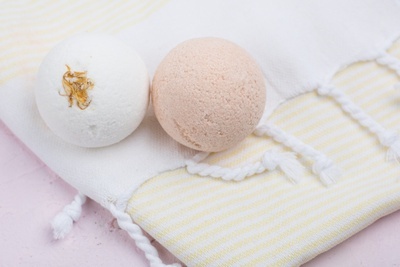 You get to choose: Bath Bombs, Shower Steamers or Surprise Me! 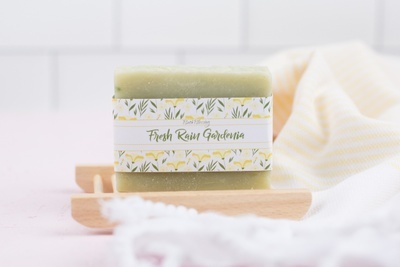 We are artisans and collect other artisan brands to offer the best themed, curated collections of aromatherapeutic products made with natural and essential oil based ingredients.